The new BMW X7 isn’t shy. Charismatic design features make it stand out, from the new one-piece kidney grille to the expressive lines that flow elegantly to the eye-catching 3D L-shaped LED taillights. Add to this the brilliant 21” light alloy wheels, and curious eyes won’t know where to look. Sitting in the new BMW X7 simply feels different. It still evokes that unique BMW feeling with its Individual Extended Merino leather upholstery and dynamic ambient lighting; however, thanks to the Panorama Glass Sunroof, which comes as standard, and the new optional 6-seat configuration with two captain-style comfort seats in the second row, it also has the power to surprise the senses. 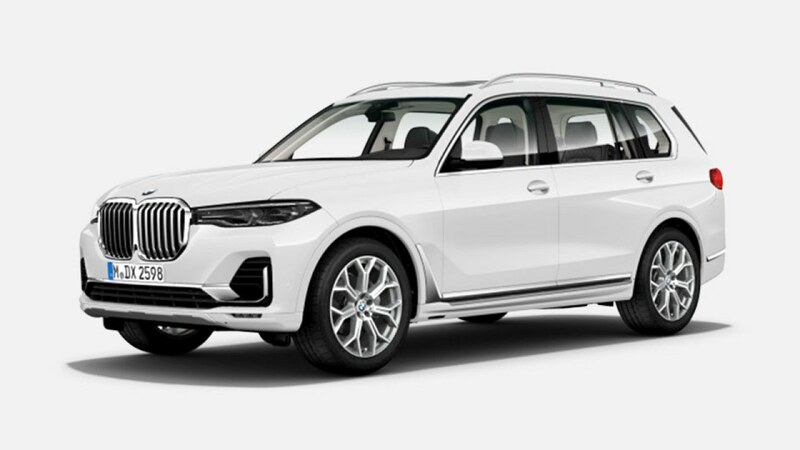 With 340hp and 450Nm of torque, the new BMW X7 xDrive40i and its TwinPower Turbo 6 cylinder inline engine add an air of authority to the journey. Also available is a BMW X7 xDrive30d model, which packs 265hp and 620Nm. Other features include the generous ground clearance, the optional xOffroad package with four off-road settings, and underbody sump guard protection. Enhanced connectivity makes this driving experience even more intuitive. By combining the new operating system 7.0 with the latest Digital Live Cockpit Professional and a Large Central Display, adventures are elevated with modern touches of luxury. 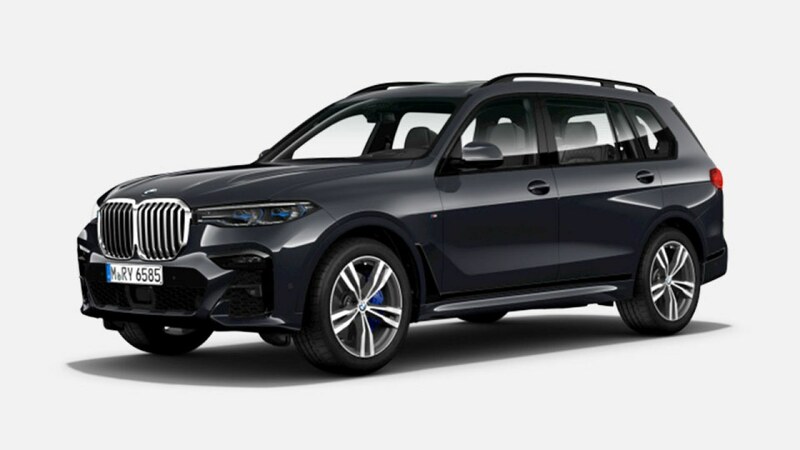 What’s more, with BMW ConnectedDrive and the optional Driving Assistant Professional, the journey is now even more personalised and streamlined. And with the new Intelligent Personal Assistant, which learns and remembers driver behaviour, the new BMW X7 seamlessly integrates the journey with everyday life. Luxury gets adventurous with the new BMW X7 Sports Activity Vehicle (SAV). Oozing extravagance and refinement, it takes the familiar and impressive X model confidence and infuses it with pure opulence. Designed to elevate every moment of the journey, discover a new echelon of driving pleasure.